“The events leading up to Sandra Bland’s unnecessary jailing and tragic death sparked statewide and national outrage. The House Committee on County Affairs of the 84th Legislative Session held several hearings during the interim to discuss the facts, circumstances, and policies that led to her death. 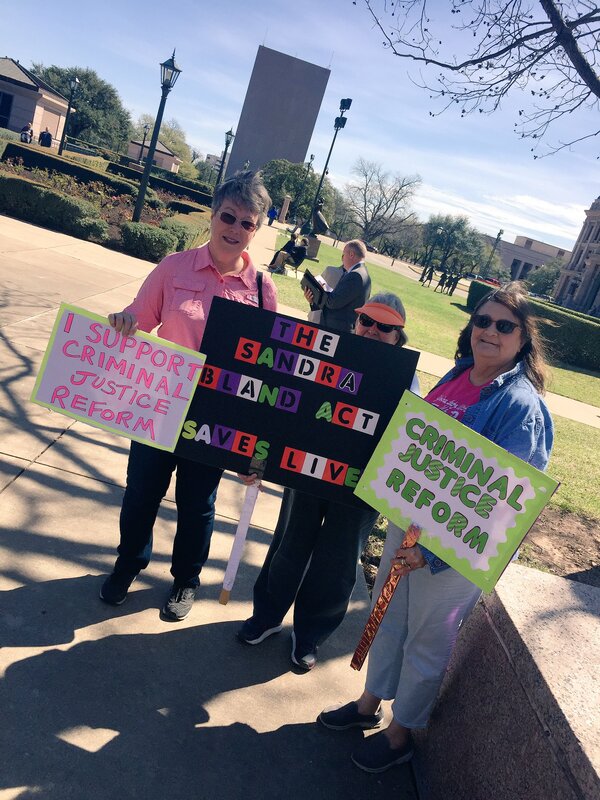 The Sandra Bland Act aims to improve and correct Texas’ criminal justice system to make it better for all people and prevent future tragedies like Sandra Bland’s. The Committee found that there are significant racial disparities in how the Texas Department of Public Safety treats Blacks when compared to Whites after they have been pulled over for a traffic violation. 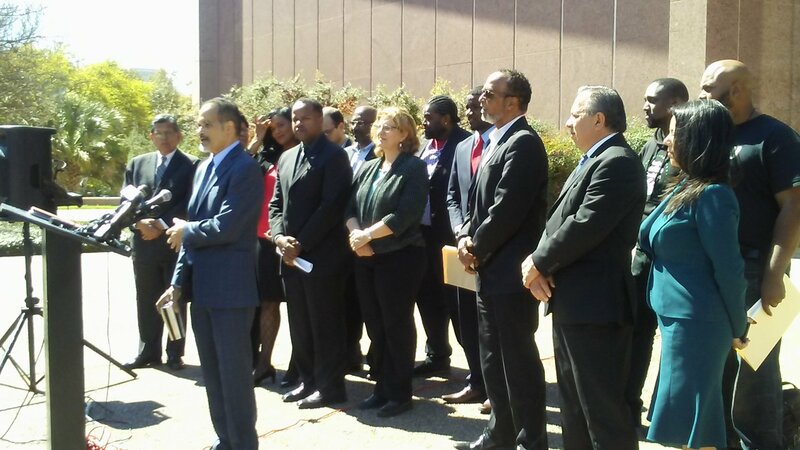 The Committee also found that the way DPS records and presents the data needs to be improved. 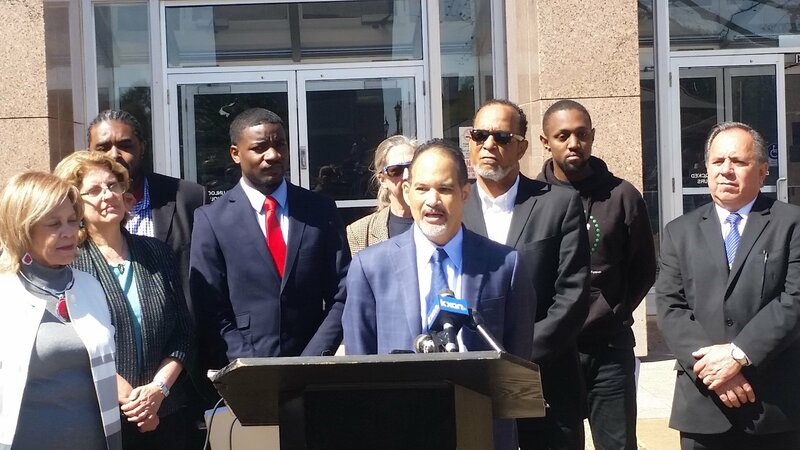 This Act will address these problems by strengthening Texas’ racial profiling law, as well as ensuring that the data Texas collects is robust, clear, and accurate. The Committee found reason to believe that Sandra Bland and many other people are still being stopped for an underlying pretext. Though pre-textual stops are not the policy of DPS, Texas law needs to be strengthened to ensure that it does not happen at DPS or any other law enforcement agency in Texas. The Sandra Bland Act does this by explicitly outlawing the practice of pretext stops, as well as outlawing consent searches, and raising the burden of proof needed to both stop and search vehicles in Texas. These changes will ensure the rights of all are better protected. Additionally, the Committee found that it would be beneficial to the public that all law enforcement would use de-escalation tactics in all interactions with the public. The officer escalating the routine traffic stop was the catalyst for the events that led to the death of Sandra Bland. Implementing policies that better train officers to de-escalate interactions with the public will keep us all safer and prevent future tragedies. The Committee also found that far too many people are being brought to jail and remaining there unnecessarily like Sandra Bland. The Committee found that policies of diverting people who are in crisis and running afoul of the law either due to their mental health or substance abuse would be better served being diverted into treatment, rather than cycled through the jail system and released with the same problems that caused them to get arrested previously. The Committee found suspending medical benefits upon detention instead of terminating them to ensure there are not gaps in treatment would help elevate this revolving door problem. Sandra Bland was also arrested for a fine-only offense. It is not logical and potentially unconstitutional to send someone to jail for an offense that carries no penalty of jail time. Sandra Bland, like many people currently in jail waiting for their trial, are unable to pay their bail. Many of these individuals pose no risk to the community nor are they a flight risk. Yet, the Committee found that county jails are spending millions of dollars every year combined to house these inmates who have yet to be proven guilty. Hence, this Act will increase diversion by creating policies to encourage it, and supporting funding for places where people can be diverted to. Additionally, this Act will create policies aimed at properly increasing the use of personal recognizance bonds. If these policies would have been in place, there is good reason to believe Sandra Bland would still be alive. Click here to view the PDF version of this press statement. Thanks to all of the speakers listed below and to everyone who came out in support of the Sandra Bland Act. Click here to view the whole press conference. Click here to view the full text of House Bill 2702, otherwise known as the Sandra Bland Act.